Currently, one of the hottest topics of conversation in gaming is how casinos are in a crisis and must do something to capture the wallet of the 25- to 35-year-old visitor. What many don’t seem to realize is that the majority of people in this age group are, simply put, just starting to get their life together. They leave college with an average of $29,000 in student loan debt, more than likely still live at home with their parents, are generally underemployed, are delaying marriage/starting a family until they become more established, and are tracking to make less in salary than their parents did. I absolutely want everyone to enjoy visiting Las Vegas and I want them to spend their money on whatever makes them happy at this particular point in their lives — whether that is on a slot machine, fine-dining restaurant, VIP table in a nightclub or hanging out during EDC (Electric Daisy Carnival) weekend. Tastes and priorities change over a lifetime, but as long as our visitors continue to equate Vegas and casinos with fun and a break from the “real world,” our longevity as a destination will be secured. Nationwide, gaming revenue isn’t on the decline, it is just getting spread between a lot more casinos. Visitor counts continue to rise in Las Vegas each year because our city has done an incredible job appealing to multiple demographics. World-class restaurants, nightclubs, pool parties, concerts, convention space and soon to be two professional sports teams are all found steps apart from each other on an easy-to-navigate, 4-mile stretch of road. It’s hard not to be bullish on Las Vegas right now. So if I, the slot director am not focusing my attention on the millennial generation to carry me into the future of gaming revenues, how are we surviving and in the case of The Cosmopolitan of Las Vegas, thriving? In 2012, the SSA (Social Security Administration) reported that over the next 20 years, 80 million baby boomers (born from 1946-1964) will retire. That’s an average of over 10,000 people per day turning 65 years old until the year 2032! Today’s retirees are living longer, have disposable income and are looking for things to do. Welcome to Las Vegas. One thing that is undeniable, specifically on the Las Vegas Strip is that the slot machine footprint for each casino is shrinking. 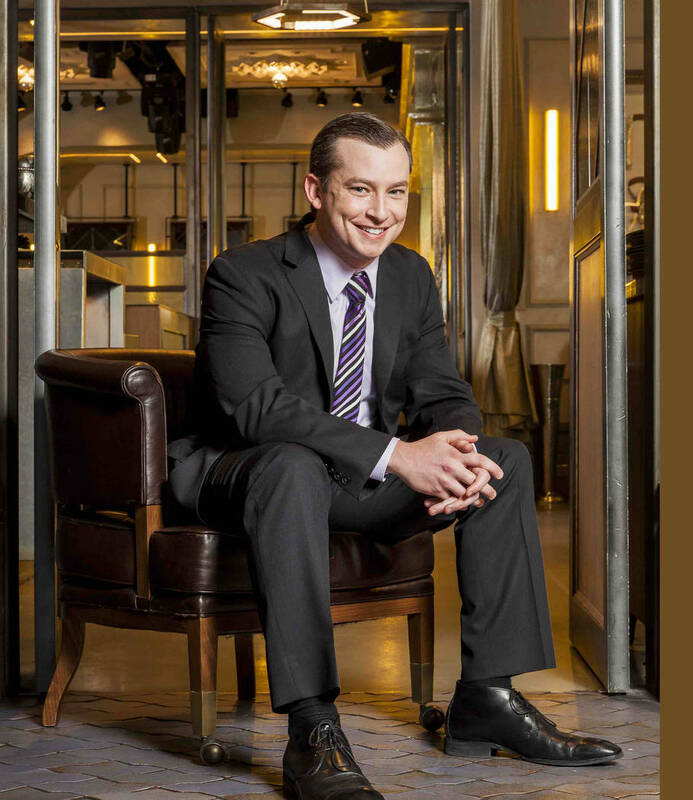 At The Cosmopolitan, we have reduced our unit count over 100 machines (-8 percent) from our highest level. A few phone calls to my friends at other luxury Strip resorts showed the same trend. The four casinos I spoke with all had machine decreases between 18 and 22 percent, with an average reduction of 392 machines. But revenue for the slot departments themselves have not seen the same decrease. We’re doing the same revenue numbers, with substantially less product on the floor. Today’s floors are full of pods consisting of three or four machines, unlike the monotonous row after row seen in traditional casino landscaping. This decrease in unit count, combined with widespread industry consolidation of slot machine manufacturers in addition to the success of a few new, small manufacturers has certainly made business more difficult for the larger slot machine companies. People still love to play slot machines. And great machines continue to propel our industry forward. Skill-based games haven’t worked yet because they simply haven’t been that fun to play. I’ve been watching the developments closely, but hesitant to try any of the initial launches. However, a game like Space Invaders did make it to my floor, because it inherently is a slot machine first. If the player doesn’t want to utilize skill, they can opt for a standard free spins bonus. To me, a game like that has a legitimate chance of working. The next iteration could be a slot machine where in the bonus round, players compete against each other for varying amounts of a bonus pool. The best “player” gets 50 percent of the bonus prize, second place gets 30 percent, third gets 20 percent and everyone else needs to get better. But the game needs to be a slot machine first. As publicly traded companies on Wall Street, it really isn’t in the best interest of the major slot manufacturers to devote a large portion of their research and development budget to figuring out a skill-based game. Nor, do they want to help out the little startup trying to make it in this highly regulated, very expensive-to-enter industry. These companies need to deliver results quarter after quarter. Maybe when a Microsoft or Google decides to take a look at the gaming space, we’ll really get the ball rolling on truly popular skill-based games. So what is moving our industry forward today? You won’t walk a floor anywhere in the nation that doesn’t have at least one bank (or an entire lounge) of Lightning Link from Aristocrat. The cabinet itself is nothing special, but the game definitely has the “it factor.” Then you have a box that innovates in technology, like the J43 cabinet from Scientific Games. Not only does the cabinet itself have an incredible look, but the themes for the box have all been home runs. As an operator, I truly don’t care who gets my capital dollars each year, just that it goes to games that are going to drive player satisfaction and casino revenue. I love our industry and remain confident that there is still growth ahead. Gambling will continue to expand and innovate, and new methods should be embraced (electronic tables will grow in popularity, e-sports will be huge in a few years, sports betting will expand outside Nevada) but slot machines will always play a key role on our casino floors. 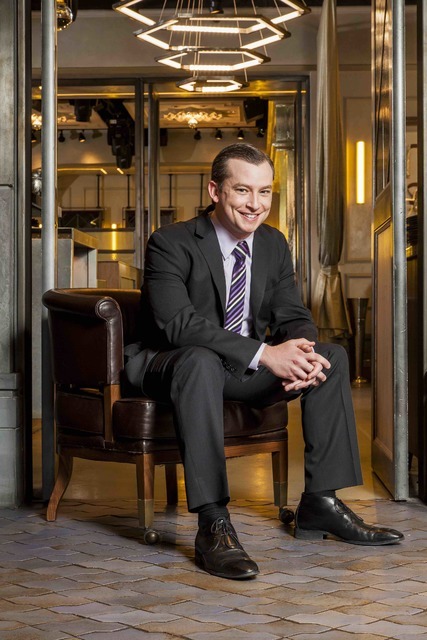 Kevin Sweet is the vice president of slot operations and marketing for The Cosmopolitan of Las Vegas.